Well before NX was known as Switch, GamesTM spoke with three developers about the system. The UK magazine previously caught up with DrinkBox co-founder Graham Smith, Rebellion Developments co-founder Chris Kingsley, and Zen Studios VP of Publishing Mel Kirk. Now that we’re starting to get an idea as to what Switch actually is (though much more so next month), GamesTM once again posed some questions to these game makers. You can read the full Q&A about Switch in this month’s issue of GamesTM. However, we did pick out some excerpts below. Smith, Kingsley, and Kirk shared some thoughts about Switch’s power, developing with NVIDIA hardware, and what they’re most excited about. MK: At the moment, the Nintendo Switch does not appear to be about system horsepower or technology that takes consoles to new heights. Rather, Nintendo is positioning the device as a home console that can be taken on the go, providing a gaming experience that can continue without interruption. While the technology available to do that is already readily available, Nintendo does have a way of enticing its long-faithful fan base with an exciting first-party library, which should lead to the tech being adopted popularly. Add in reinvigorated third-party support to boundary-pushing technology and raw processing power likely won’t matter. CK: It is natural for developers to focus on more power for consoles, but it’s never really seemed to be Nintendo’s priority. For me, the power argument rests on getting near parity with other consoles to make it easier to bring your games onto multiple platforms. When there’s a big difference in power it’s a harder job and the risk-reward equation shifts. 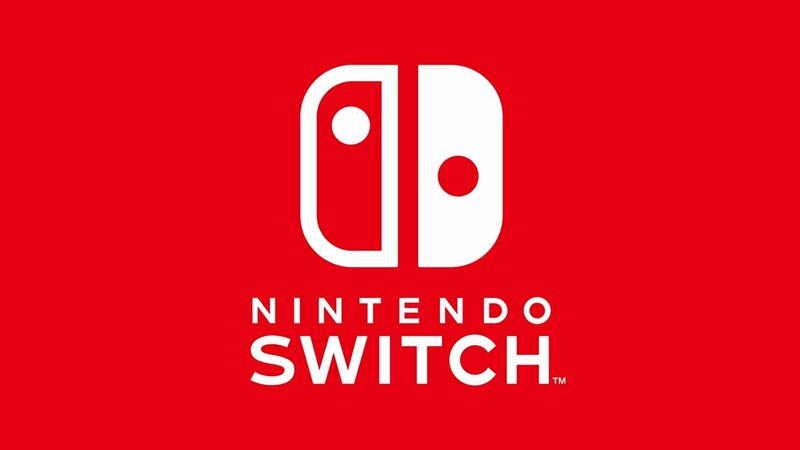 Switch is definitely more powerful, especially for those used to mobile platforms, but perhaps not powerful enough for some – especially those used to triple-A development. These days, of course, there’s quite a wide and diverse range of game types, so there’s a lot more opportunity for all developers. CK: If development is more akin to other “standard” ways of working, that should help make life easier for developers in general, so we can spend more time making games great and less just making games work. if they did anything to make working with the Switch hardware more difficult than working with their previous consoles. MK: Most developers have had experience working with Nvidia’s tech at some point. Their tools and tech are really easy to integrate, so yes, I think this makes the Switch platform much easier if not better to develop for than Wii U.
CK: I like the flexibility of the controllers. In short, they bring new opportunities and of course new challenges. GS: Of what’s been revealed so far, the portability of the console has me the most excited. I travel a lot, and love the idea of what Nintendo is offering with the Switch. I’m picturing myself exploring Zelda dungeons in my tent late at night while camping, or playing Smash Bros against my neighbor on the flight to GDC. MK: For me, it’s being able to play a console quality Mario or Zelda game and take it with me when it’s time to leave the house.